BRIGHTON Mich., - It’s summer and that means you’re going to want some great new nail polish to put on and make your nails shine! So why not accesorize with your Ford car? Here are a few examples of what kinds of Fun Ford Nail Polish ideas you could use with your Ford vehicle! 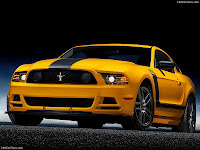 Paint your nails with China Glaze to match your new Ford Mustang Boss 302 and see how many glances you get with your bright yellow nails resting on the side of a bright yellow car! 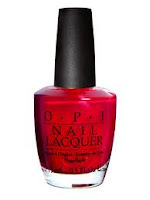 If you have a 2012 Ford F-150 then OPI Nail Lacquer is for you. Vibrant red says, “Look out! She’s dangerous” in all the right ways. This jaw dropping combination will have everyone looking your way! 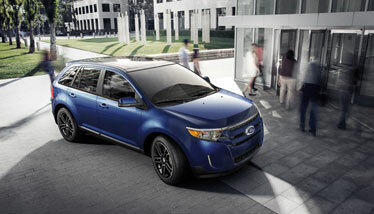 Have a 2013 Ford Edge in Deep Impact Blue? 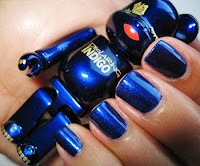 Well try out Lancome’s indigo nail polish from Paris and you’ll have a perfect match! This true-blue vehicle will be there for you through think and thin, so show your support for it by donning its color! Last but certainly not least is the Ford Fiesta. Summery and fun this vehicle is the perfect way to show your support of “going green”! Try Revlon for a perfect match. 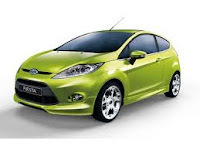 With a Ford Fiesta, you’ll see green all year long! 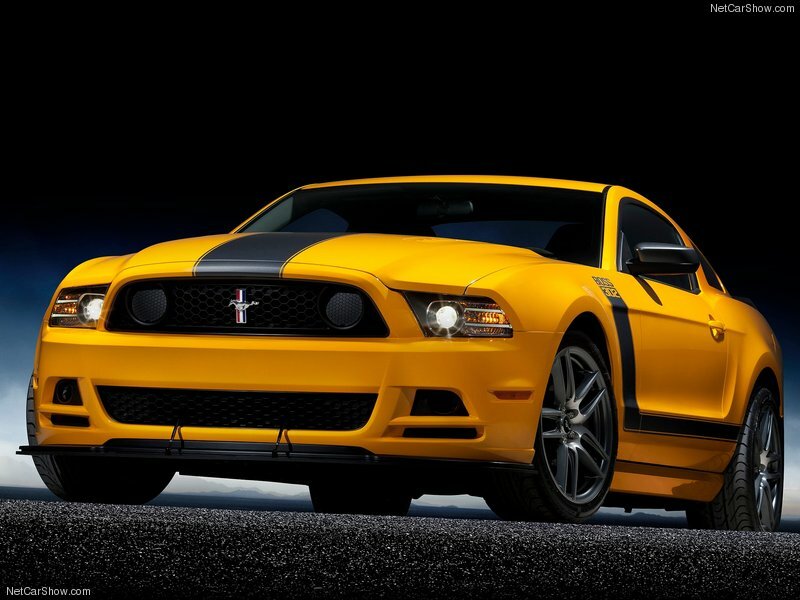 So go out there and find the nail polish that matches your vehicle, because it’s time you showed it some lovin’! Go ahead and take our Fun Ford Nail Polish idea and have fun with it. 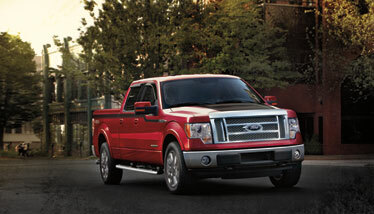 If you want you could even post a picture of your nails and Ford vehicle on our Brighton Ford Facebook Page!